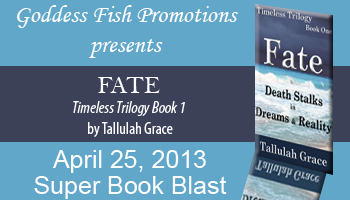 I’m pleased to welcome Tallulah Grace to my blog today so she can present her release, Fate, and offer a prize to one lucky commenter! 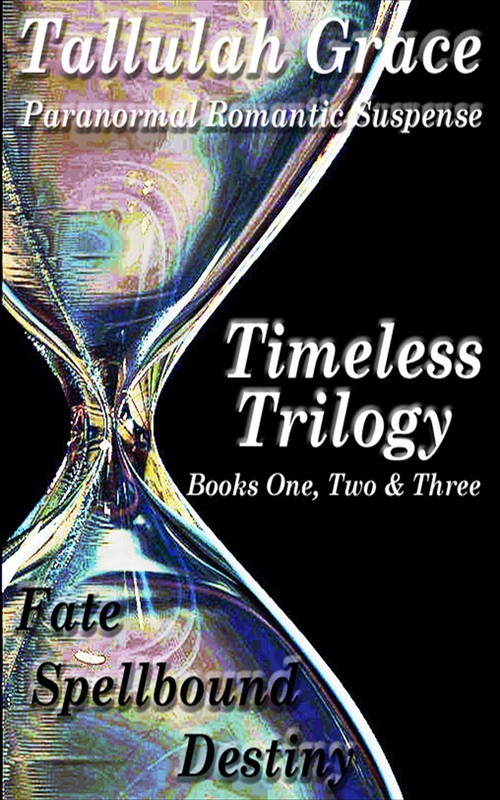 Tallulah Grace is an aficionado of anything paranormal, loves to read a good thriller and creates characters that become friends. Tallulah was born and raised in a small southern town located in the foothills of the vibrant Blue Ridge Mountains. When she’s not developing characters and weaving stories, Tallulah enjoys antiquing and bead-weaving. Tallulah will be awarding winner’s choice of a backlist eBook to a randomly drawn commenter at every stop, so make sure you follow her tour! The link to her tour dates is HERE! Good luck! 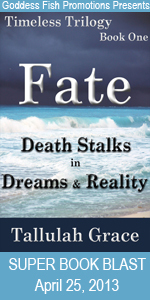 Thanks so much for hosting FATE today! Glad to have you! I love your excerpt! Would love to read this! Awesome excerpt! Thanks, Pamela! I’ve chosen you as the winner of any book in my backlist! 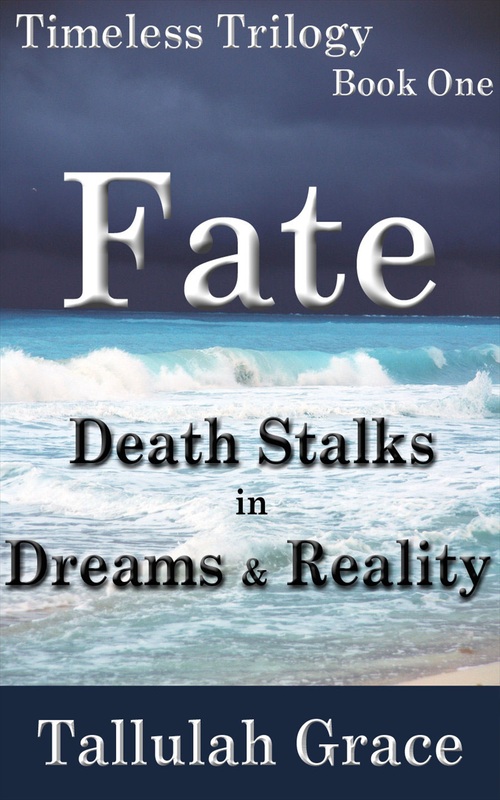 FATE is free, so just let me know which of the other books you would like to read. My email address is grace.tallulah at gmail dot com.